Welcome to D&W Lake Camping and RV Park. 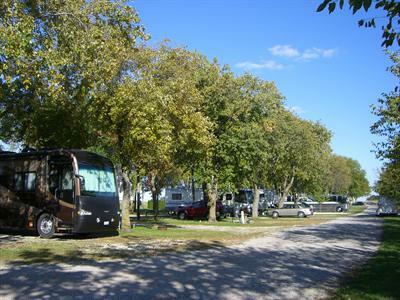 If you're looking for a campground with great amenities, then get outside and enjoy the weather at D&W Lake Camping and RV Park in Champaign, Illinois. We offer everything that you will need to have a great time with your family. 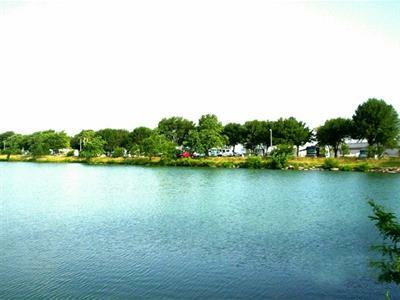 There are plenty of golf courses, swimming pools, tennis courts, and walking paths just a short distance from the park. 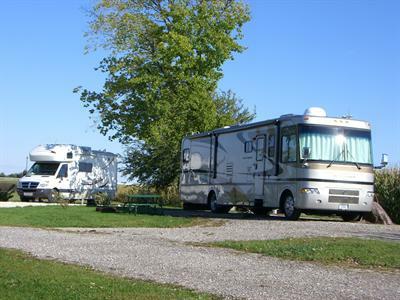 Outdoor enthusiasts can get back to nature and sleep under the stars or stay in your RV and enjoy camping in comfort and style in one of our many full hook-up RV sites. In the mood to be active? 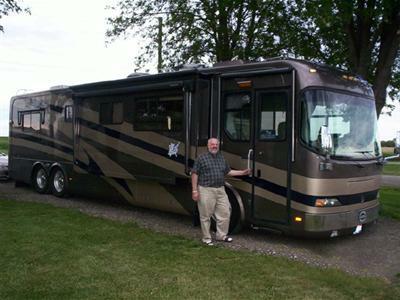 Then enjoy any one of the many recreational activities at your disposal in the Champaign area, including activities at the University of Illinois, mens and womens softball, golf, youth baseball tournaments, the C-U Marathon, farm and tractor shows and wine tasting just to name a few. Visit the local outdoors or plan an adventure trip.